Whatever your opinion is of the Kardashians and Jenners, there's no denying they slay in the fashion and beauty department. 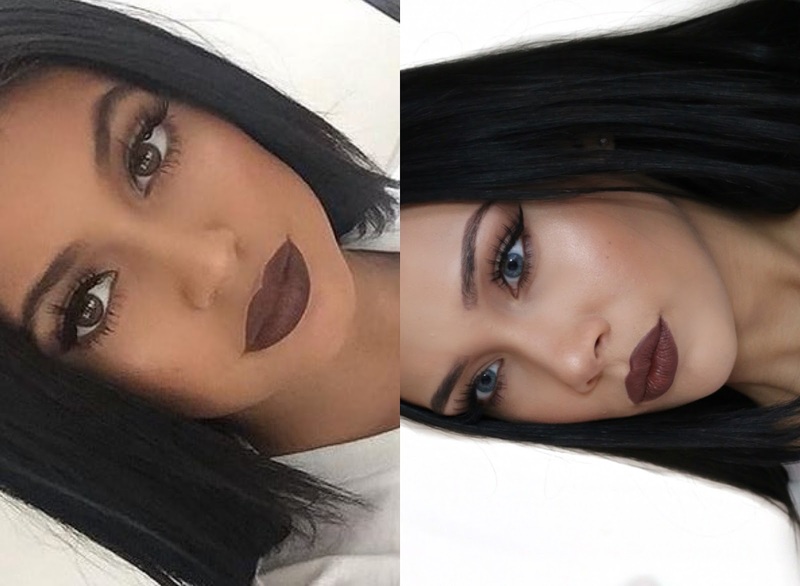 Kylie Jenner is one of the biggest beauty icons at the moment and my most recent Youtube video is inspired by her. It's a brown lipped look with simple eyes and in this video I also show how I put in my Koko Couture Hair Extensions*. I also had extensions from Koko Couture when I was blonde and I wrote a full review of them here if you want to know more about the brand and also be sure to watch the video and subscribe to my channel! I've also linked any products I've reviewed in the past so you can read my thoughts on a particular product your interested in. I hope you like this video and please be sure to subscribe to my channel! Love this look and especially the lip pencil I may have to go and purchase it. Cant wait to see more videos.